Just curious if anyone has got the thing working? It seems like the spawning for them hasn’t been set up in TW yet. I did. They put a geolock on the servers, because the game is supposed to bein beta mode only for OZ and Kiwi players. A massive influx of Japanese, Taiwanese and Hong Kong player crashed their server. A lot of guys on a Filipino forum are saying you may get your device banned. Is pokemon go not available legally in Taiwan? Yeah there’s already a million of those really amazing stories so don’t get too attached XD just like when ingress started. I downloaded the apk from a mirror and it runs well, but the map is empty, I read they are opening the servers in the next couple of days. The banned rumor was just a stupid childish err… rumor. Be careful from where you download. Millions of users already infected with virus. I downloaded the app recently, but the game comes with no instructions that I can see. I did catch one initially but have no idea how it works. Guess I’m going to have to spend an evening figuring it out. I’m not much of a phone gamer but I’m curious to see what all the fuss is about. Hope it isn’t one of those freemium games where you need to spend a fortune to play. Is it officially released in Taiwan now? It still says unavailable when I go on Google Play and the Pokémon Go facebook page says it’s not out yet in China, Taiwan, Myanmar and a few others. 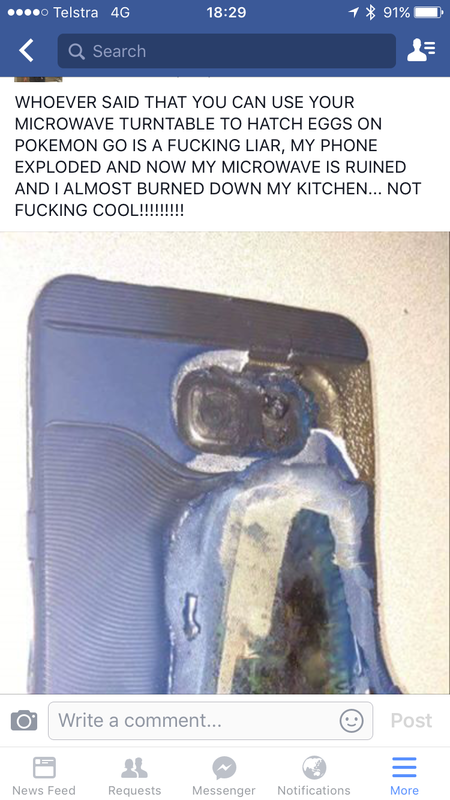 But I’ve also seen a couple of other people saying they’ve had it working. Is it just the APK working then? i think you just need to have a US apple ID. 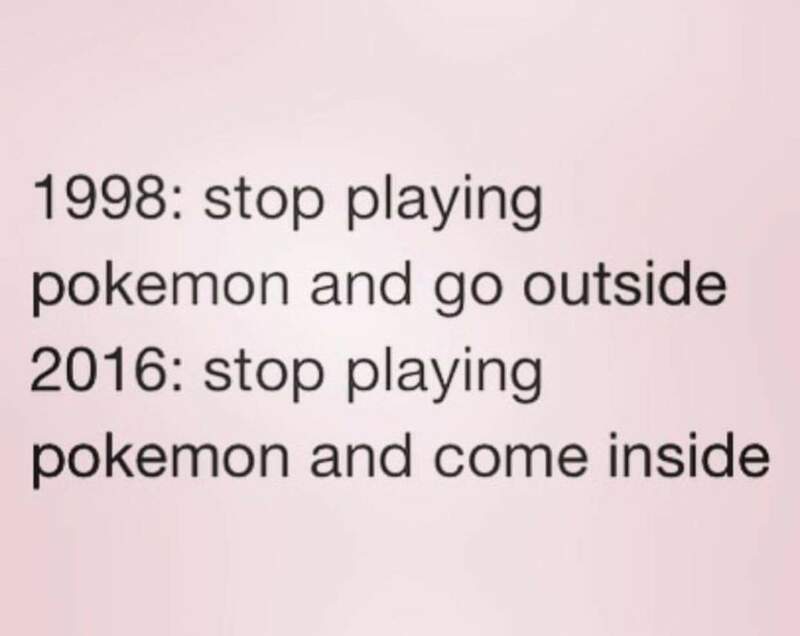 Or a country that has pokemon go. I just got a charmander. but i can’t seem to find any pokemon around taipei. I got it downloaded but yeah, nothing at all showing in Taipei. No Pokémon or Pokémon spots or Gyms. just speculations for now. Did you know pokemon go isn’t even in Japan yet? WTF Nintendo, pokemon was a hit in asia before the west though it was cool. The game is developed by a google subsidiary called Ninantics. Nintendo only licensed the Pokemon property to them. So I guess they wanted to have English speaking players help them smooth out the bugs before they hit Asia. So supposedly it’s going live in about 5 minutes, but I highly doubt it. There’s a few reliable sources pointing towards that they are still working on an official release date in Asia. So the only game we’re playing for now, will be the waiting game.